Opal & Ruby Gift Emporium is under construction! Who knew drywall, steel beams, concrete, door frames, and boot tracks all over the floor would be SO EXCITING?! We’ve gone from a bare space to a beautiful work in progress! The framing is up for the restroom and the back room, and the crew has busted through the back wall to create a back door (which will make entering Opal & Ruby convenient from the back parking lot!). 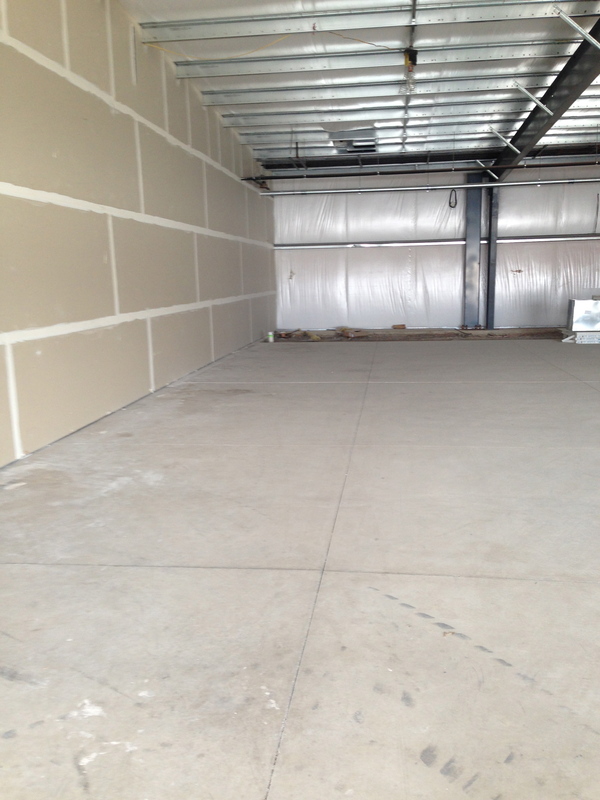 HVAC system has been installed, and the divider wall between our shop and the vacant spot next door is up! Everything has been ordered and approved, so this really is a PROGRESS report! We can’t wait for our opening this SPRING! And even though there is much more to be done, look how far we’ve come! Opal & Ruby Gift Emporium DAY 1 at Lease Signing! Nice and empty! 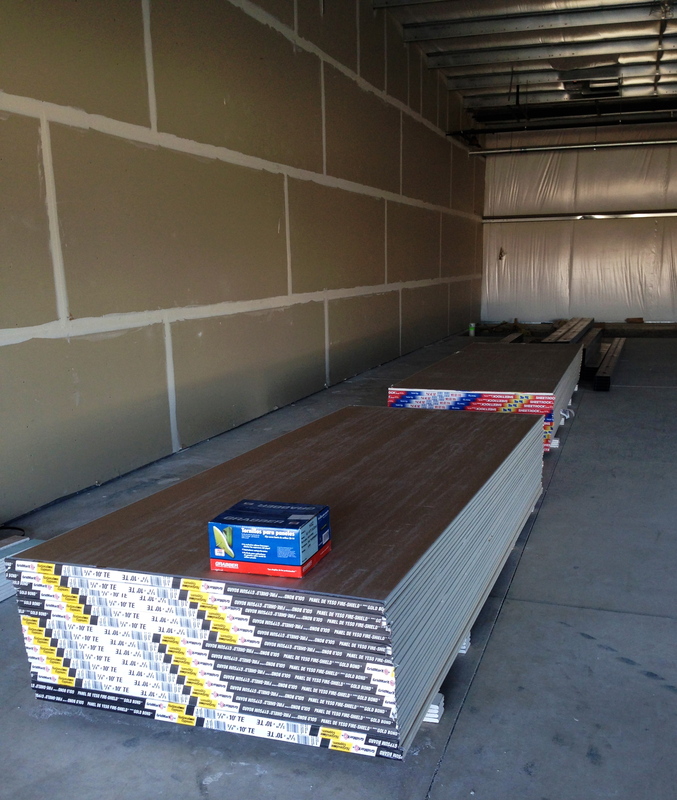 The drywall has been delivered! Let the games begin! NextHappy Spring from Opal & Ruby!